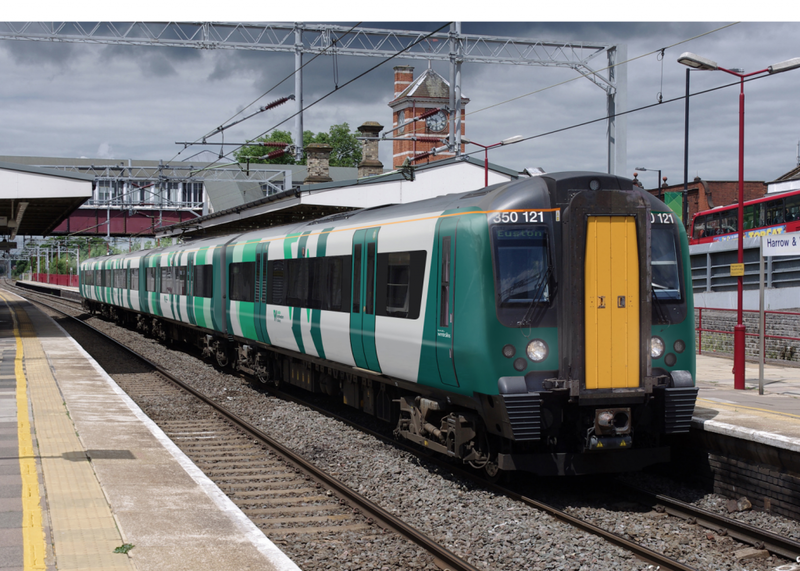 Abellio, East Japan Railway (JRE) and Mitsui have announced that the London Northwestern brand is to replace London Midland’s West Coast services – a nod to the London and Northwestern Railway. All the remaining London Midland services, which operate in and around Birmingham, will be rebranded to West Midlands Railway, a West Midlands Combined Authority brand which was announced last year. The introduction of two new, separate, railway brands is to enable potential devolution of West Midlands Rail to the West Midlands Combined Authority. A photo of a London Northwestern train. Credit: Abellio. London Northwestern would remain under the remit of the Department for Transport for future retender. 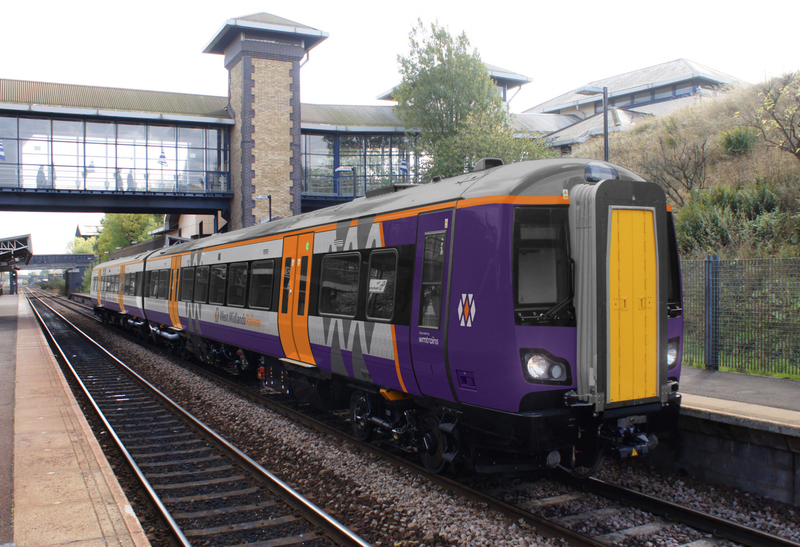 Abellio UK managing director Dominic Booth said: “We are delighted to bring the London Northwestern brand to a whole new generation of passengers, and it seems apt during a time of record investment into the railways. London and Northwestern Railway used to be one of Britain’s largest railways and was the predecessor to the current West Coast Main Line. The next West Midlands franchise starts on December 10. In historical terms, factually incorrect. The LNWR was most definitely not the largest pre-grouping company, this was the Great Western Railway, as a few moments research would have discovered. Fortunately he doesn’t have anything to do with actual railway operations, just a figurehead! So the new franchise that is to take over from 10th December will have 2 new brandings. London Northwestern green brand for the Class 350’s, Class 319’s & other stocks that will be applied as they be working on suburban & commuter services such as London Euston-Crewe, Liverpool Lime Street, Birmingham New Street, Wolverhampton, Milton Keynes Central, Northampton, Coventry, Birmingham International, Rugby and on branch lines including Bletchley-Bedford and Watford Junction-St. Albans Abbey. The West Midlands purple brand is to be applied on the Class 170’s, Class 172’s, Class 323’s, Class 350’s and new rolling stocks being ordered to work on inner-suburban and outer-suburban services in the West Midlands region and the Birmingham areas aswell operating services to Worcester, Gloucester, Kidderminster, Shrewsbury and branch lines between Coventry-Nuneaton & Coventry-Leamington Spa. Wow very smart looking can’t wait to use them .